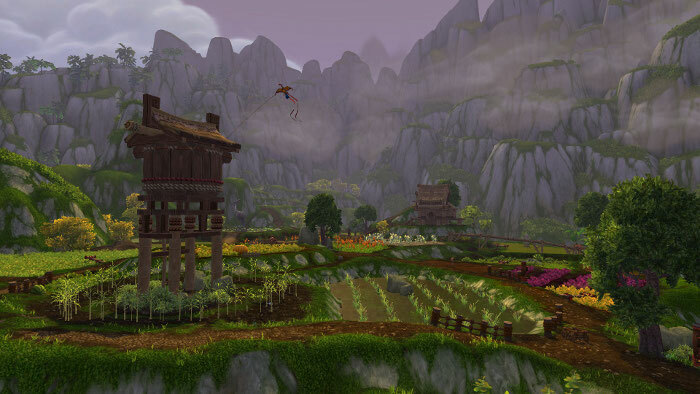 I'm taking a little break from my IntPiPoMo posting to bring you this post as part of the Blog Azeroth Shared Topic for this week. This particular topic was brought to you by Amerence! It's Thanksgiving over there in America this week, and although we Aussies don't celebrate it, it's still nice to reflect on things we are thankful for. I'm coming up on my third blogaversary here at R&R and although I've been very quiet during this year, I am soooo thankful for all the readers that are still dropping by and saying hello from time to time. I'm not going to name anyone in case I miss people, but you make this all worthwhile! Yes, you! I don't tend to get a lot of comments but I love it when I do, so thank you all! I hope, whatever you are up to this weekend, you have a lovely time in your Heartland with your family, friends or whomever you spend it with. IntPiPoMo: What's in a Temple?